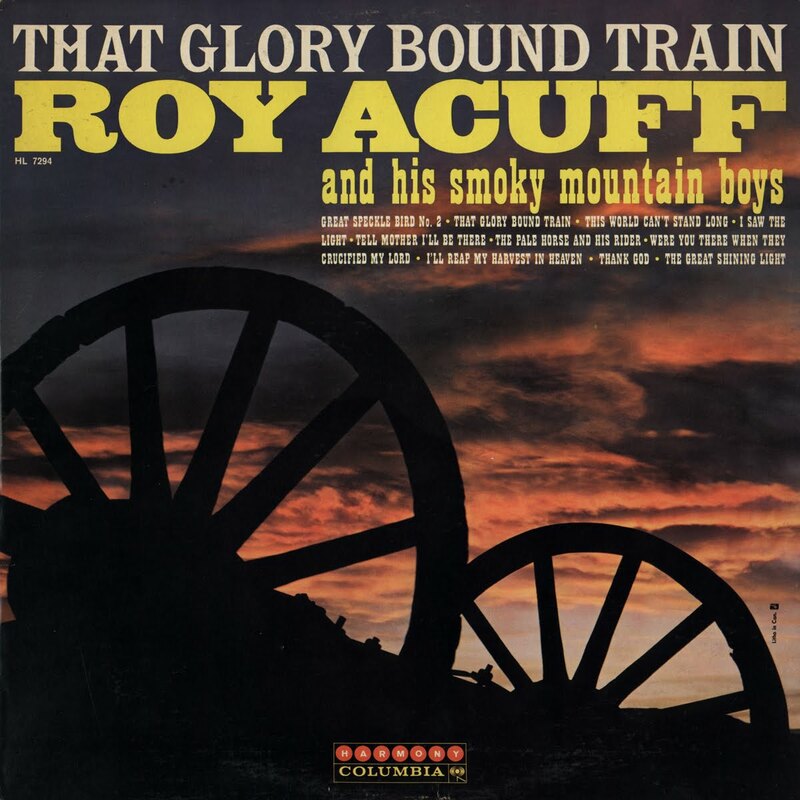 During my youth, the late, great Roy Acuff reigned as the "King of Country Music" and really was the music's figurehead. 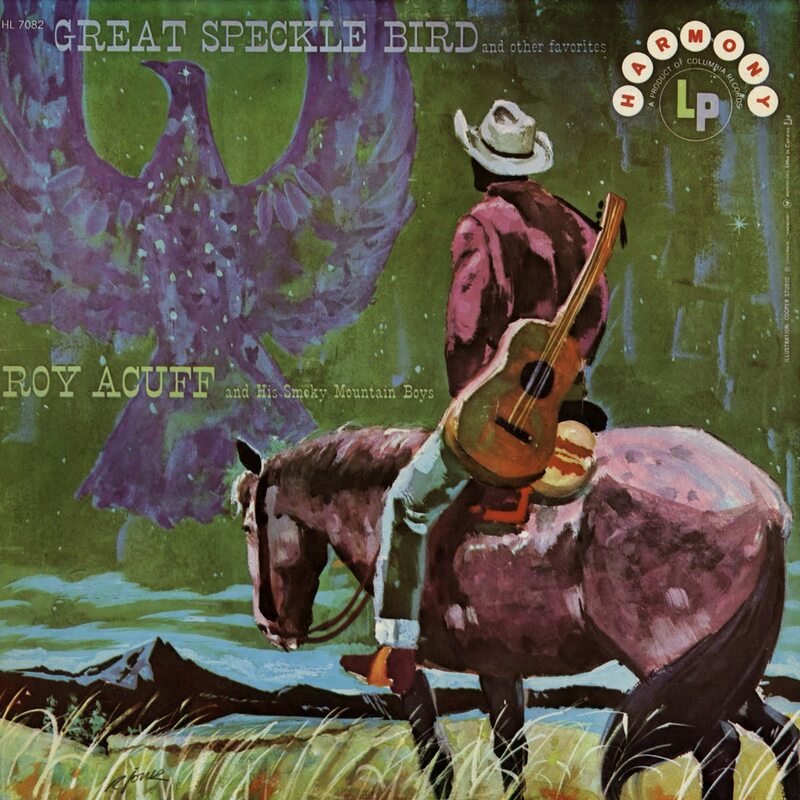 Acuff was the first national star to emerge from the Grand Ole Opry in the late 1930s, and though his recording career generally trailed off in the postwar years, he became for the remainder of his life a visual symbol of Country Music's heritage. Indeed, he was probably the most authentically "mountain" styled performer to have an international reputation in commercial Country Music. In his later years he was practically the dean of the Grand Ole Opry, and was featured prominently on Opry programs and many specials airing on mainstream network television. He kept his band of "Smoky Mountain Boys", featuring his legendary sidekick "Bashful Brother Oswald" together and performed on the Opry nearly until his death in 1992. It is hard for me to believe that November 23 of this year will mark the 20th anniversary of Mr. Acuff's passing. It is also hard for me to believe the degree to which his legacy has faded in those years. His vacancy from the Opry stage and mainstream media allowed other performers to become similar figureheads, such as Bill Monroe and Johnny Cash, both gone now as well. It could be said that Little Jimmy Dickens, still performing on the Opry at over 90 years of age, is the current equivalent to this trend in a genre that despite it's commercial excesses, seems to still manage to at least sometimes honour it's veterans. Presented here are two albums of Acuff's original Columbia recordings, released on the label's Harmony line in 1958 and 1961, respectively. The first features many of his best selling titles, while second focuses on sacred material, a large and important part of his repertoire. 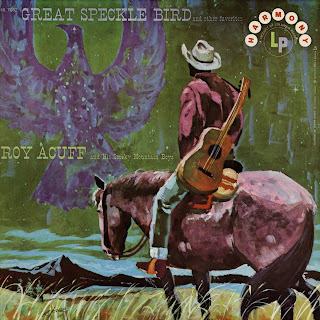 As I transferred these old LPs, I found I can truly say I still enjoy Roy's music as much now as I did during my boyhood when Acuff represented a dignified and enduring genre of music.